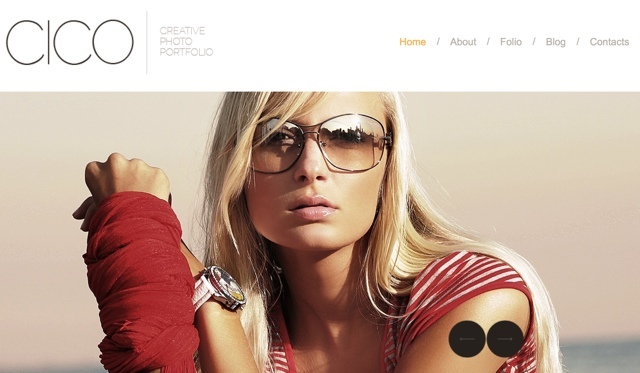 Photographers often cannot use just any old template for their websites. Unlike a blog, which relies primarily on the written word to communicate, photography websites often operate as a portfolio and display nothing more than photos and information about the site owner. A lack of text does not mean that your website cannot be both engaging and visually striking, however. Photography Joomla templates and extensions will ensure that your photos speak for themselves and turn visitors into clients. A photography site should aim for a style that attracts visitors but does not distract them from the photos. The best templates will have a slideshow or photo gallery that allows visitors to cycle through photos at their leisure. Alternatively, you might consider adding a light-box plugin or extension to your site. This extension allows photos to “pop” out of the page without sending visitors to a different part of your website. As the webmaster, this will allow you to display lower-quality thumbnails on the actual page. These will load quickly, but users can still click to see a full-size, high-quality version. If you sell photos from your site, you might want to add a shopping cart extension so that users can check out easily. Keep in mind, however, that the best photography Joomla templates will keep the user in mind without sacrificing functionality. If the above extensions do not work for your purposes, you might want to think about a “magazine” style theme instead. These photography Joomla templates allow webmasters to display multiple photos or posts on the same page while maximizing screen real estate. Magazine themes work well for sites or blogs that incorporate a good deal of text in addition to their photos because they allow users to view many posts without scrolling or reading long walls of text. They also often feature multiple columns for an eye-catching design and easy navigation. Although there are many premade photography Joomla templates, it is entirely possible that you will not find the perfect one for you. If you have a little knowledge of CSS, you can make your own from scratch, but beginners might find the process too daunting. Fortunately, Joomla’s many extensions make customizing your site easy to do. Before you give up, try searching through Joomla’s free extension directory at Extensions.Joomla.Org. If all else fails, hiring a professional to design your site may be a good investment.